Home / Farming Secrets Store / Farming Systems / Dr Paul Hepperly – Who Says Organic Farming Is Better? 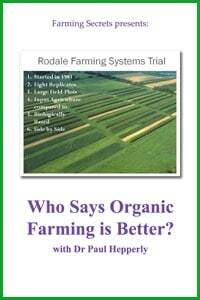 Dr Paul Hepperly – Who Says Organic Farming Is Better? 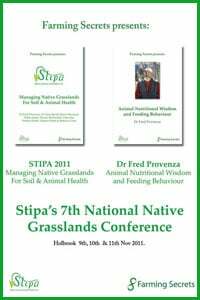 Dr. Paul Hepperly is a scientific researcher & author & co-author of over 180 scientific publicatons on conventional and organic agriculture. 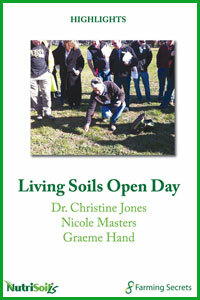 Paul shows convincing results of the advantage gained from biological farming. Using comparisons from 30 years of research at world famous Rodale Institute where organic farming runs side by side to conventional. 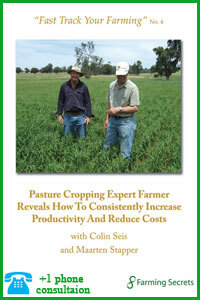 When you understand and see the benefits its easy to see for yourself why farmers are making the shift. to biological. This is the full day’s presentation.